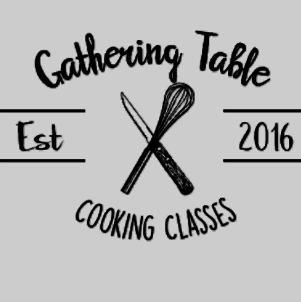 The Gathering Table is downtown Melbourne’s first intimate interactive cooking experience. Our recreational cooking classes are designed for anyone who enjoys cooking, eating, entertaining or just has a passion for food. Whether you are hoping to learn some new skills, pick up some fresh ideas or just have a fun night out together, you are bound to find something you love from our list of innovative cooking classes. 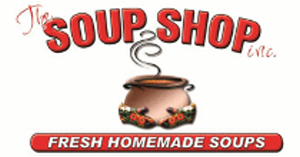 We love soup. A simple statement, but it actually became a slight bit of a problem for us. Whenever we went out to a restaurant, we could never find a really good bowl of soup. Some were pretty good sometimes, but others were barely bowls of broth, while still others were generally more like ghastly, gruesome gruels. 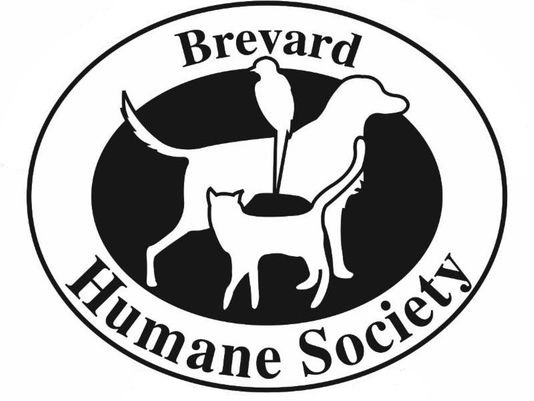 Founded in 1952, the Brevard Humane Society (BHS) is a non-profit animal welfare organization that SOLEY RELIES ON DONATIONS from the community. As a “no kill for space” shelter, the Humane Society is dedicated to speaking for those who cannot speak for themselves. 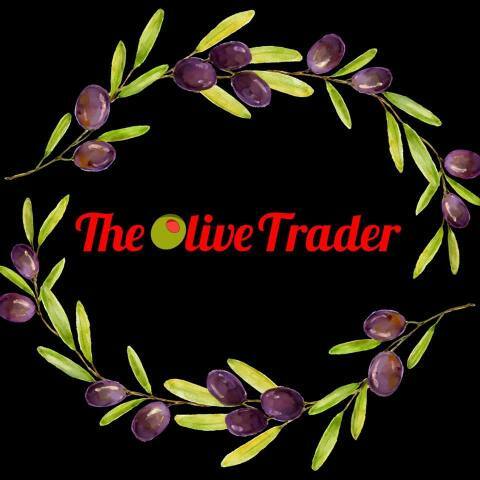 The Olive Trader specializes in carefully chosen balsamic vinegars and olive oils for a freshness you can taste. 65 varieties and flavors. Created in 2001, our mission is “to provide the tools for a therapeutic and fun experience to children, young adults and others with physical and developmental needs.” We do this through our unique Quality of Life support programs, at Morgan’s Place, and through volunteer outreach. 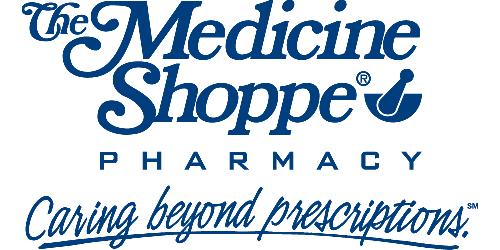 Learn more about what we do and why we do it. We’re an independent insurance agency that delivers customized solutions. We’ve served individuals, groups, and businesses in Melbourne and in communities throughout Western Florida for more than a decade, and also we know the needs of individuals and commercial enterprises that are in communities that we serve. We work with a variety of A-rated carriers, and we offer many different insurance options. For this reason, there is virtually no insurance-related need that we can’t meet, and there’s therefore almost no one whom we can’t serve. 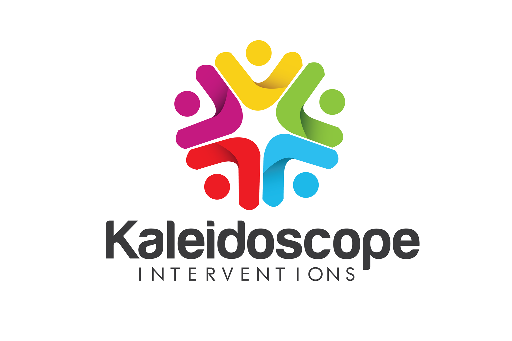 We provide both school and center-based behavioral consulting and Applied Behavior Analysis (ABA) services for children with autism and other developmental delays. Through our research, we’re able to effectively capture a child’s motivation and use it to help them develop accelerated skills in language, play, and social interaction. We take pride in serving the Melbourne community for all their needs. Long time supporter of the Scavenger Hunt. 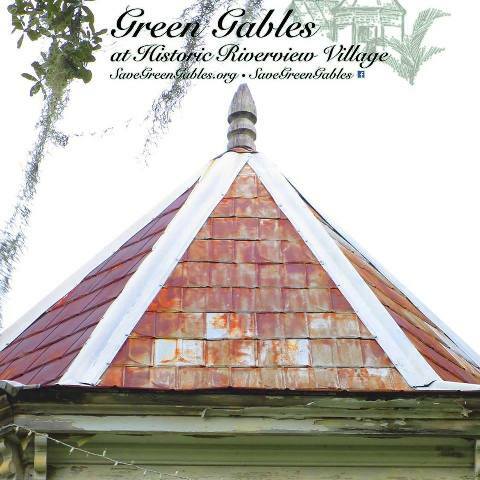 Green Gables at Historic Riverview Village, Inc. Saving Melbourne’s Bridge To The Past by working to Save Green Gables, the 121-year-old home of inventor and early Melbourne resident, William T. Wells and his family. All orders roasted same day! Coffee is best brewed with freshly roasted beans. That’s why we ship generally within 24 hours of roasting, so you can enjoy your coffee at its peak. Only need a bag of coffee, no problem. Never purchase coffee that has been sitting on the shelves for months. We specialize in HOMEMADE GOODNESS. WE are very proud of all of our food. If there is something you would like to “TASTE TEST” Please ask your server. 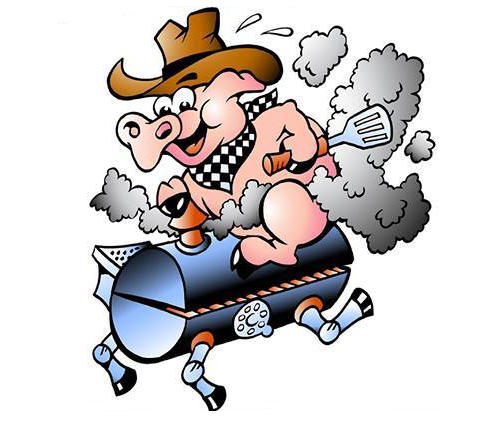 We also offer a catering menu which includes whole pigs. We make it very easy for you to choose what you want to spend. Please let us know how we can help with your next event. Brevard’s longest-serving, and only independent, non-profit hospice care resource. Founded in 1977, Hospice of St. Francis continues to meet the community need for higher levels of care, understanding, and compassion for patients nearing the end of their lives. Dr. Yu’s path to dentistry wasn’t exactly the most typical route you might hear from other dentists. However, that didn’t stop her from leaving her previous field to find a career more in line with her passions. 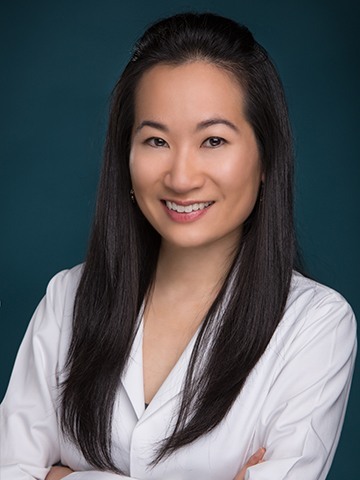 Today, Dr. Chenet and the team members at the practice are incredibly proud to have her expertise and knowledge available while serving the Melbourne community, as well as the surrounding areas. 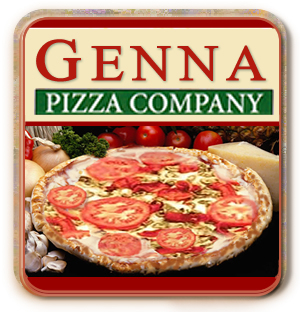 Genna Pizza Company is home of the finest NY Style Pizza in Melbourne, Florida. Dine In, Carry Out or Free Delivery available. Now offering coal-fired pizzas with PREMIUM ingredients. Dr. Chenet is originally from Port-au Prince, Haiti, but he eventually made his way to the United States where he attended Averett College in Virginia to receive his bachelor’s of science degree. He then attended the prestigious Howard University where he achieved his Doctor of Dental Surgery degree in 1982. I am truly inspired by making a difference in my clients’ lives, throughout my 19 years as a financial advisor. I focus on listening to what’s important to my clients and developing a strategy to achieve their goals and solve their financial issues. My certifications and training are centered on providing choices to my clients. A new passion of mine is to educate the millennial generation in the areas of finance and capital markets. Regardless of my client’s position on their financial roadmap (already retired or new in their career), I ensure service excellence through regular contact, follow-up, and written procedures across my branch team. We are a 40 lane family entertainment center, perfect for any gathering. We have some amazing birthday packages! (psst, mom all you bring is the cake.) Looking to try something new for your monthly club meeting? Use our meeting room then hit the lanes for some friendly competition. We have a newly remodeled game room as well as billiard tables for your enjoyment. At Southern Caramel we make one thing and we make it well. We believe that the art of making handmade caramel is more than the mastery of blending ingredients together. 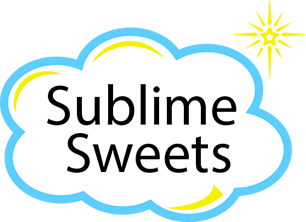 The fact that our caramels are made in small batches allows us to maintain a level of quality throughout our production process that results in exceptional taste and product consistency!